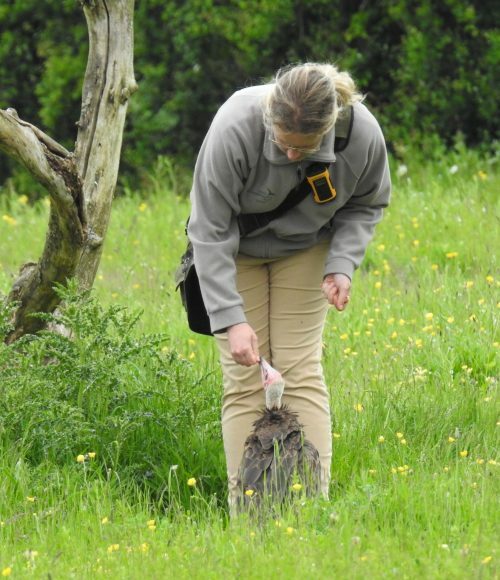 The Hawk Conservancy Trust offers a limited number of apprenticeships. In 2013, our Education Officer, Miriam Nicholls, teamed up with KEITS (Keeping Excellence in Training Standards) to provide an apprenticeship scheme for young people with a passion for birds of prey and a wish to pursue a career in animal care. 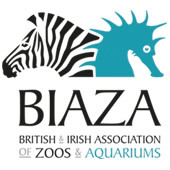 Specifically for 16-18 year olds, the Level Two and Level Three Diplomas in Work-Based Animal Care are for dedicated individuals who want to gain a nationally-recognised qualification that could see them working in roles such as falconry and raptor rehabilitation through to zoo keeper or animal technician. 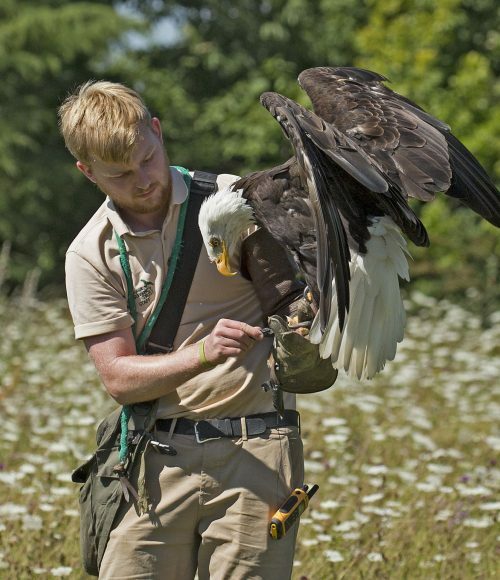 Over 18 months, apprentices cover a wide range of units from the basics of raptor husbandry to the more complex elements of working with, caring for and flying birds of prey. 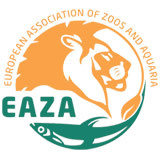 The course includes the study of the health and welfare of animals in general, including diet, accommodation and handling. During this time, apprentices also take an active part in our team, contributing to the day to day running of the Trust. This could include taking part in our daily flying displays or rehabilitating birds in our National Bird of Prey Hospital™, while at the same time gaining invaluable hands-on training from the dedicated and passionate staff we have here at the Trust. 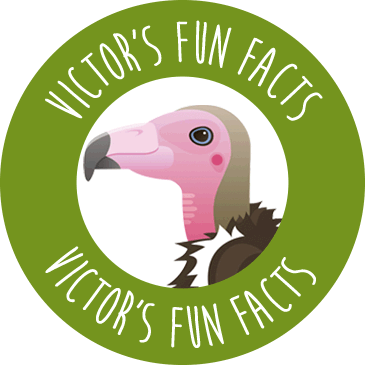 In order to cool and disinfect themselves, New World vultures urinate over their legs. This is called urohydrosis.